It’s that time again! 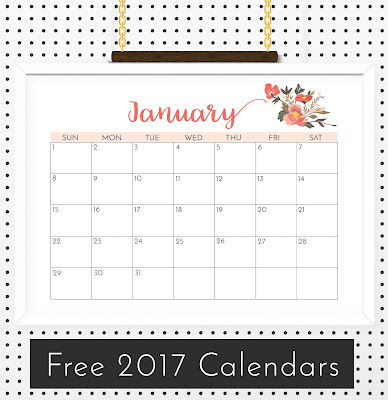 Time to start thinking about your 2017 printable calendars. They’re great for putting in family binders, making meal plans, scheduling blogs posts and planning your life. 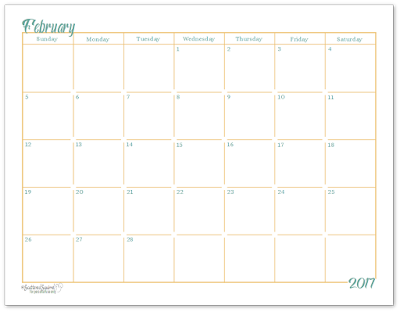 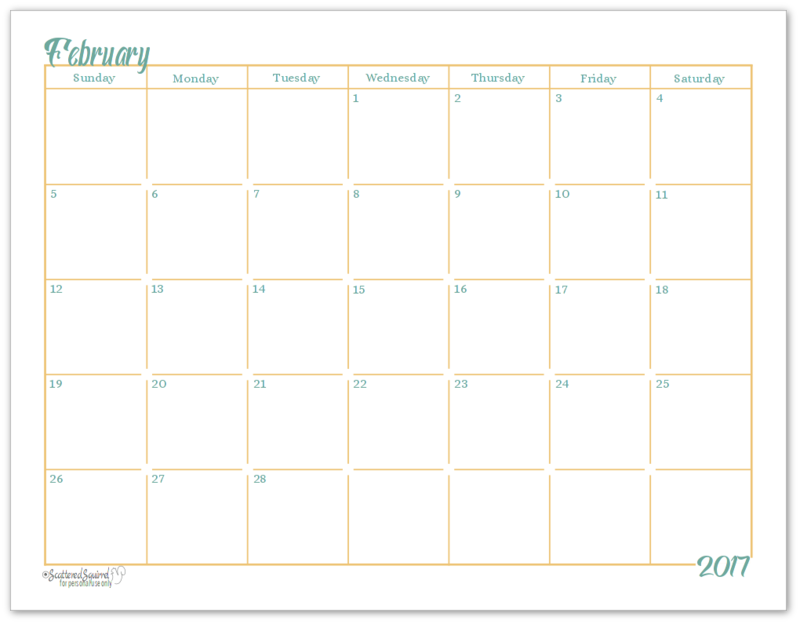 Even fi you’re not quite ready to print these out, make sure you Pin this post so you can find it later, and throughout the year when it’s time to print a new month. 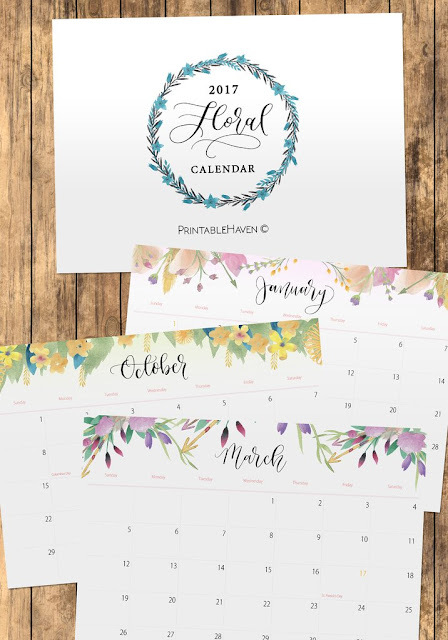 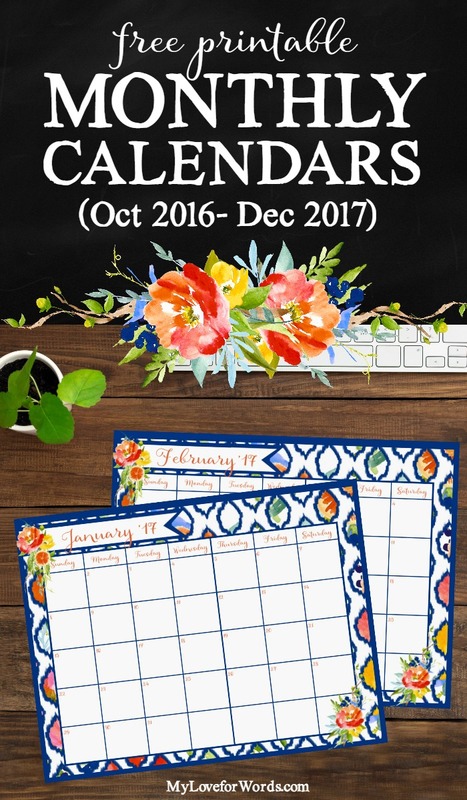 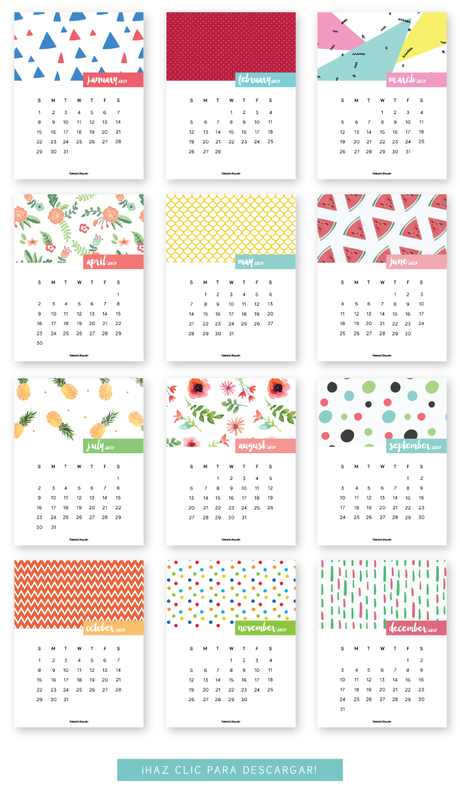 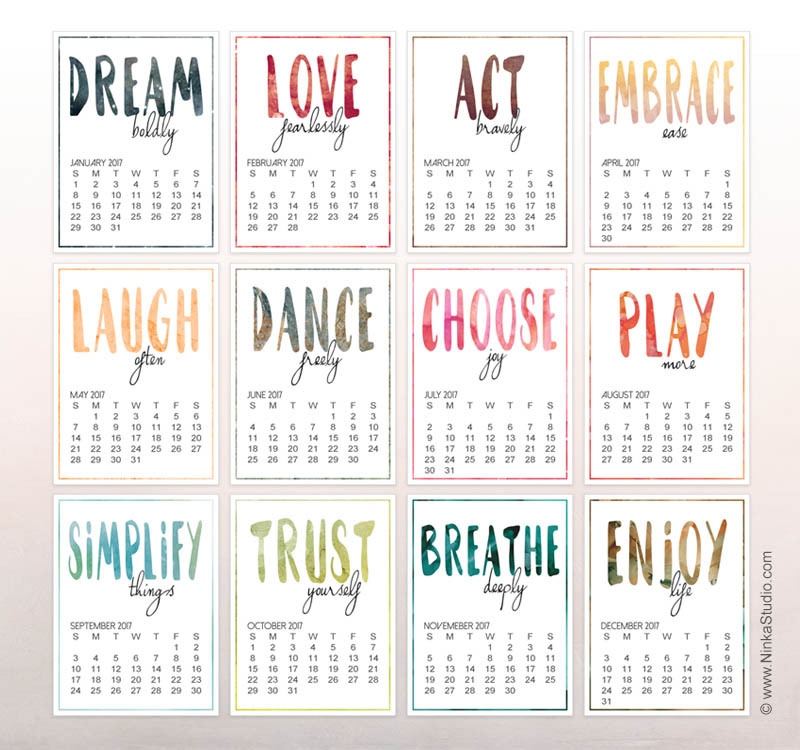 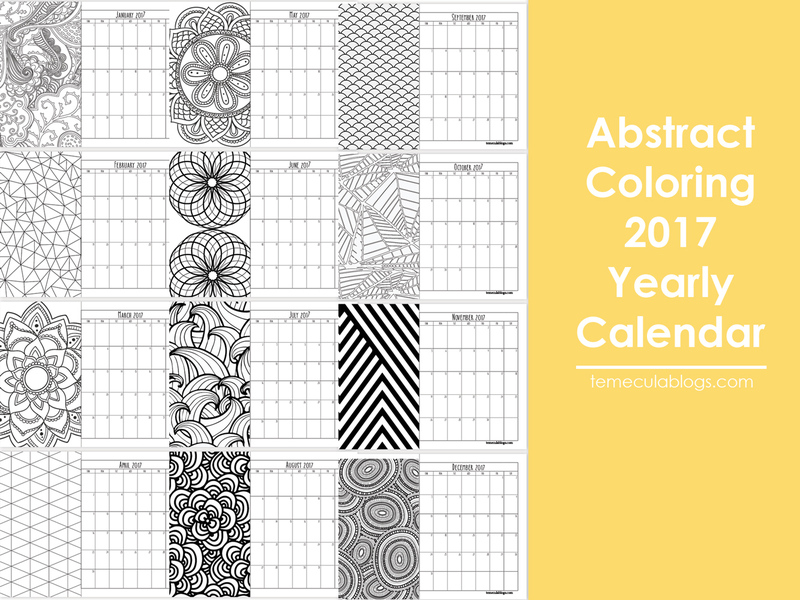 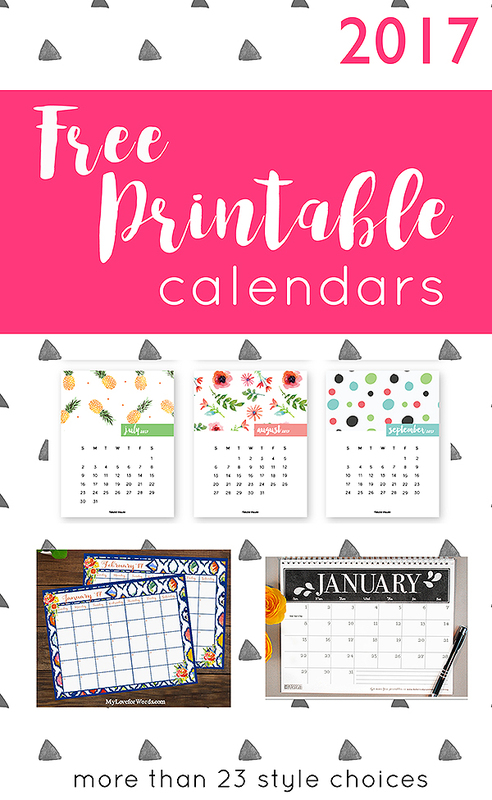 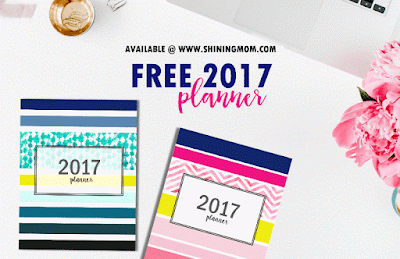 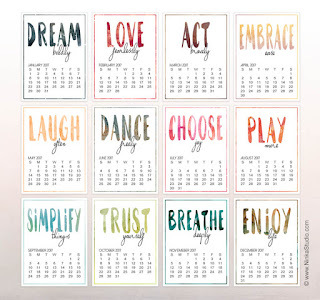 Each of these printable 2017 calendars are FREE! 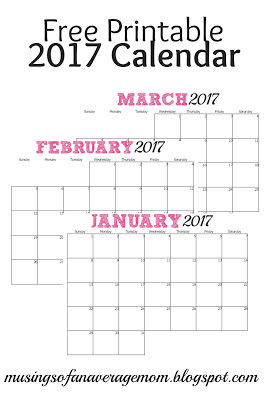 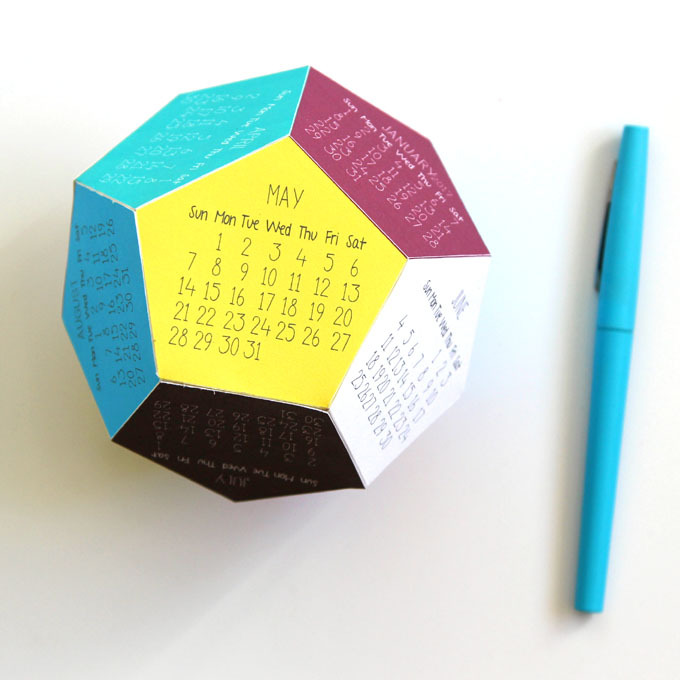 So make sure you stop and thank the designer when you print out their calendar. 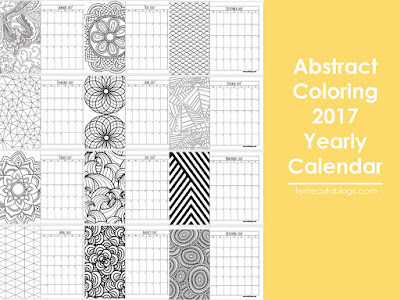 Click the caption under each calendar to go to the download page. 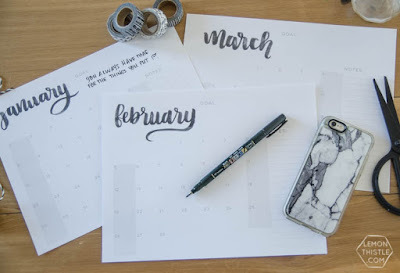 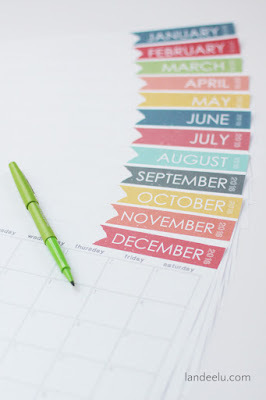 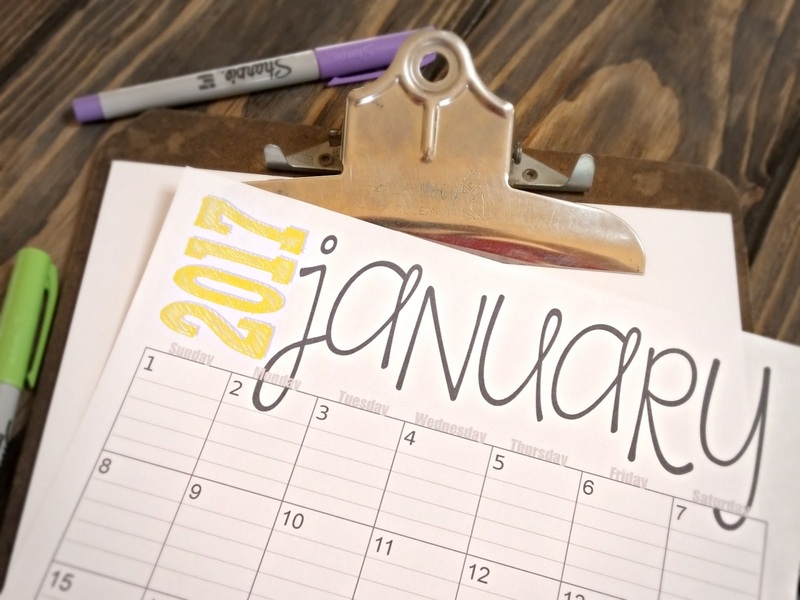 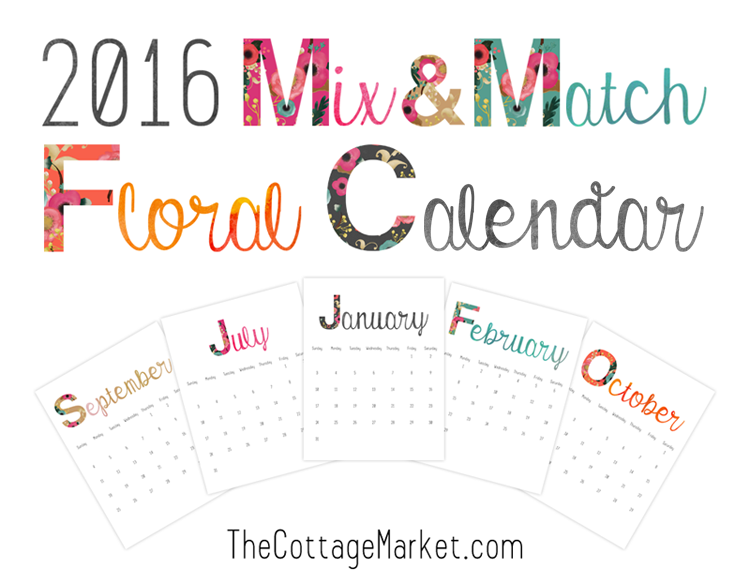 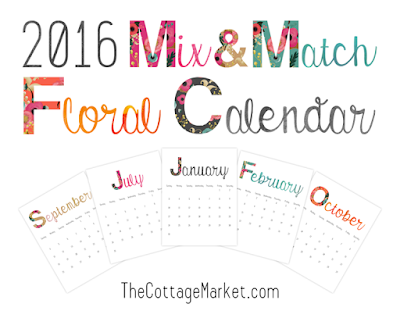 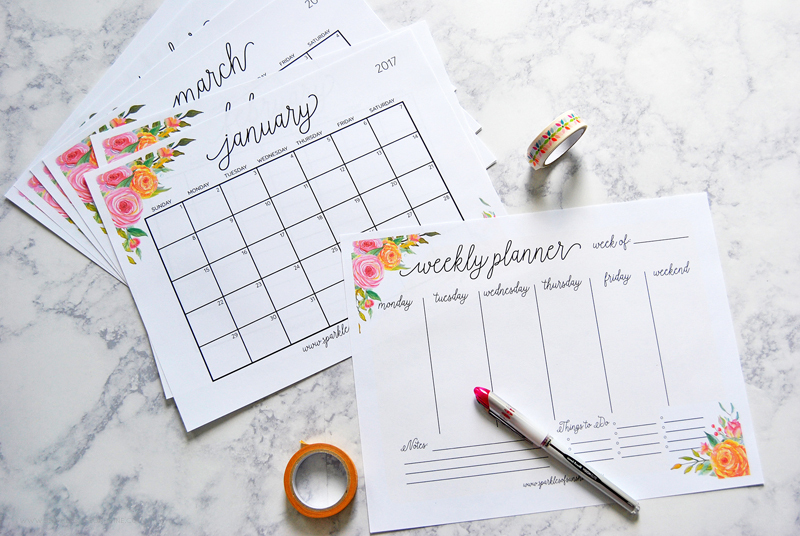 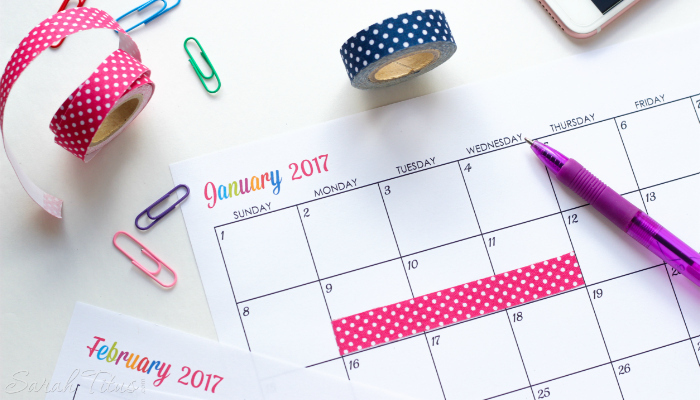 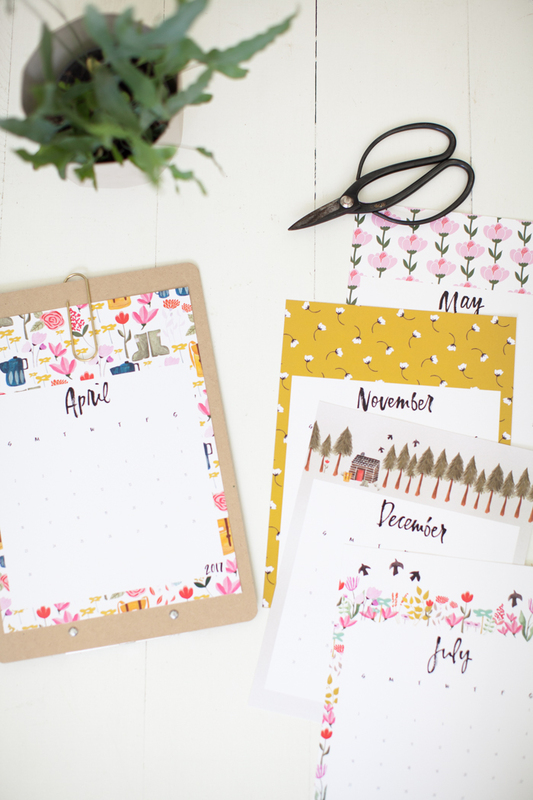 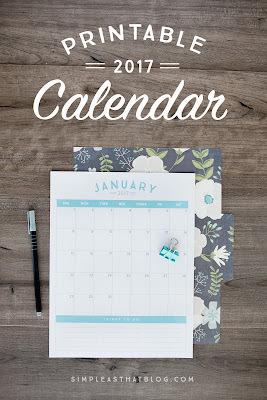 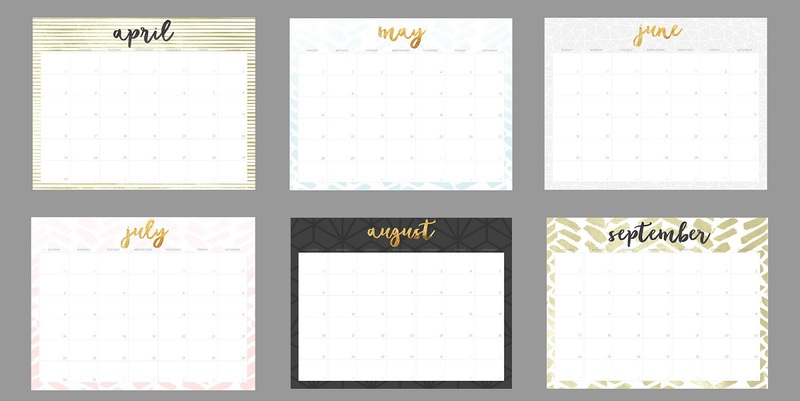 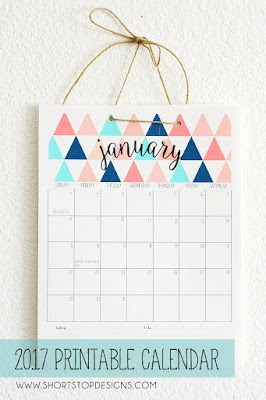 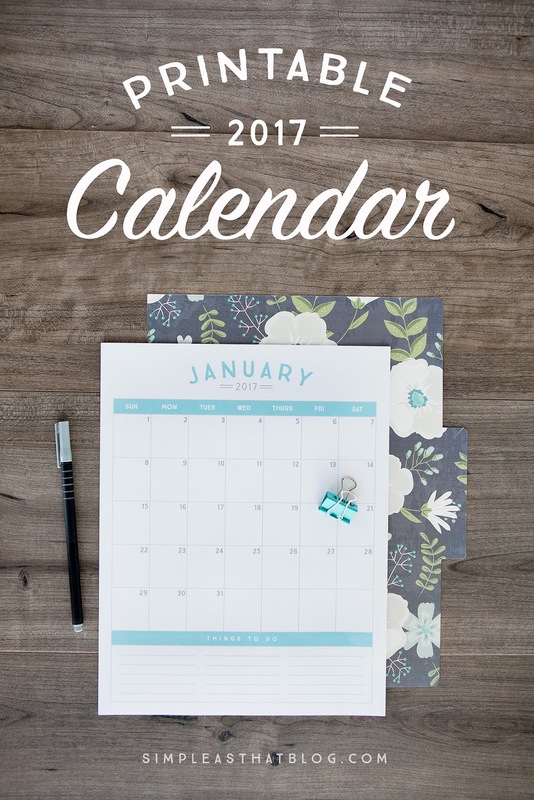 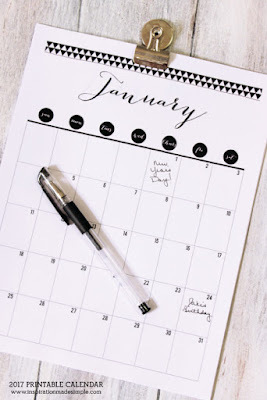 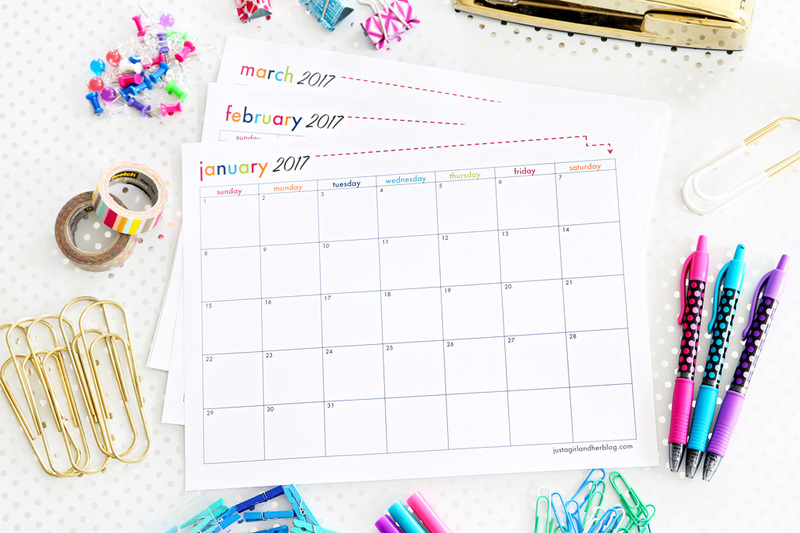 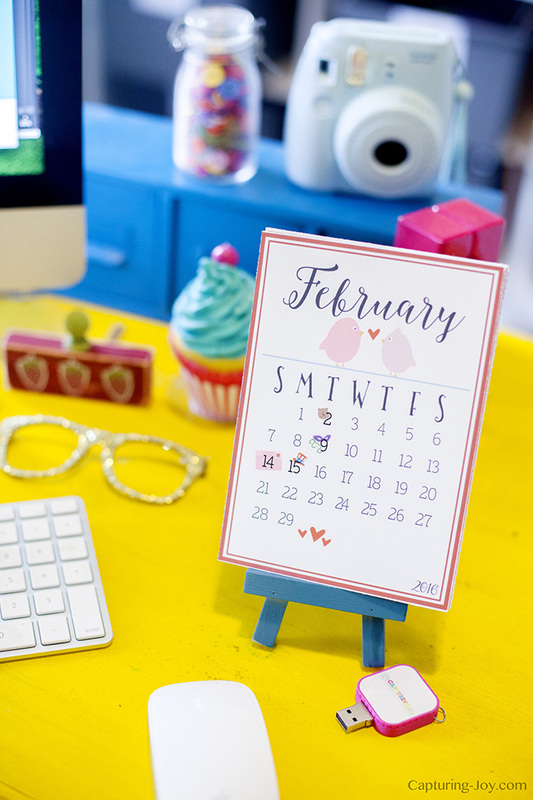 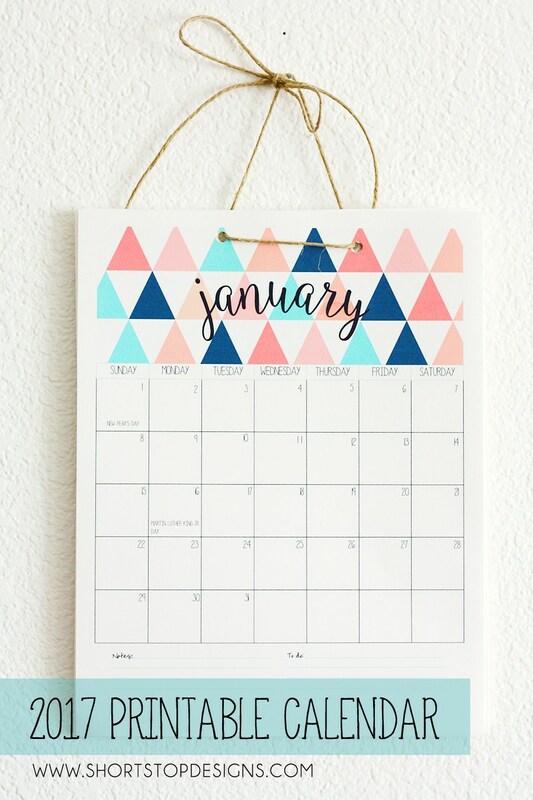 Thanks so much for stopping by, and I hope you’ve found the perfect printable calendar to match your year!